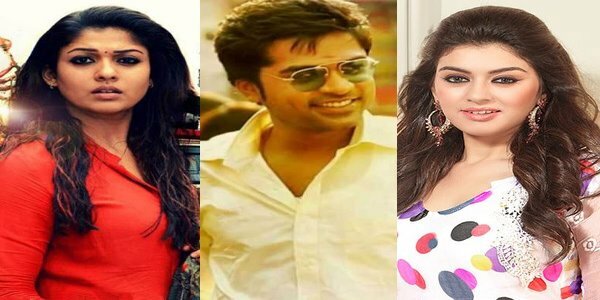 HomeEntertainment“Alaivarisai” will be the next for Simbu …. “Alaivarisai” will be the next for Simbu …. Simbu’s next film with director selvaraghavan,with Trisha Krishnan in the lead role was earlier announced to go on floors on April 25. This is the first time STR is working with Selvaragavan. Currently Selvaraghavan is busy in the pre-production, the cast and crew is expected to announce officially soon. It is likely that STR is acting with two different getups, which is completely different from his past films.He is reported to be playing with a getup that has a large physical change. Yuvan Shankar Raja has been roped in to compose the music for this film, whereas Veteran Cinematographer Madhu Ambat is likely signed in this flick. Jayamohan is writing the dialogues in this romantic crime thriller. It is also reported that the film is already tentatively named as “Alaivarisai” and the official information about the film is expected to be announced soon before the commencement of the shooting.